Lunar New Years is highly celebrated and is a huge holiday in Asia. Being in Hong Kong, the celebration for Chinese New Year is huge. 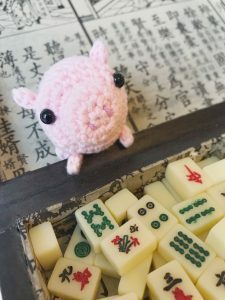 We say goodbye to the Year of the Dog and welcome the Year of the Pig. 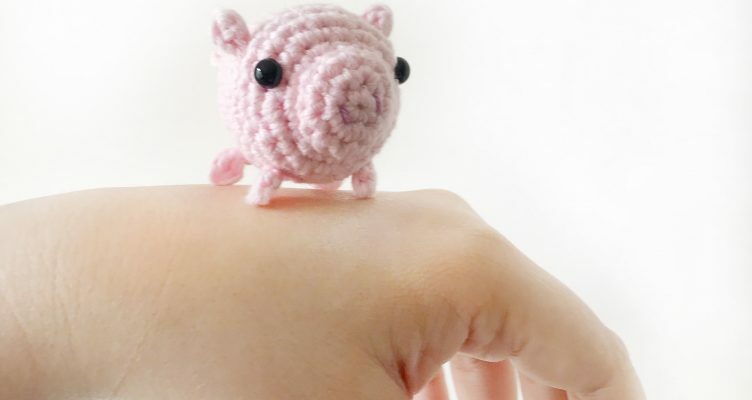 Pigs are known to be gentle, friendly, genuine and are energetic. 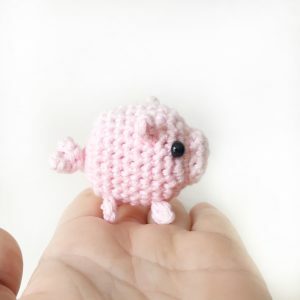 I made a pattern for a Mini Piggie Amigurumi for you to make. 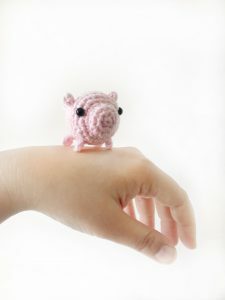 It’s a quick hook, using La Mia Cottony in any shade of pink. It’s pocket sized so you can make many and celebrate by giving your friends and family one this holiday season.